It warms our heart to know you’re making a good choice. 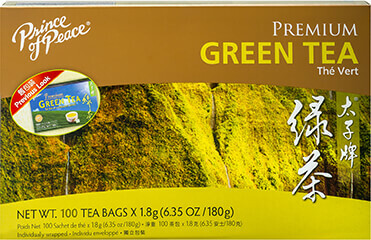 Prince of Peace® 100% Organic White Tea is indeed a good choice and good to your taste. You’ll enjoy its delightful flavor as it calms, refreshes and warms you. 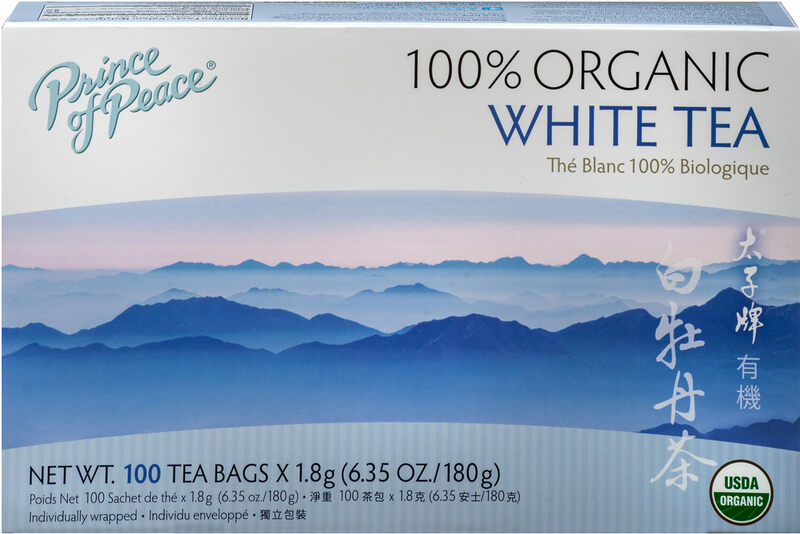 With minimal processing, White tea’s antioxidant property is significantly more than green tea.